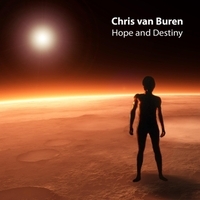 Chris van Buren is a spacesynth and italodance producer from the Netherlands. He was born in the city of Rotterdam in June 1971. In the early nineties he was producing house music and hardstyle but now he’s back and produces the music he loves best. 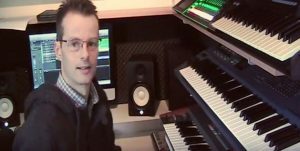 On his YouTube channel, are found also cover for the songs like “I Like Chopin” by Gazebo, “I Feel Love” by Donna Summer and even a megamix of songs Rofo. As an independent music artist, in february 2016 was published on CDBaby, the first songs called “Destination Mars” and “Aim for the Moon”. release out now. It is called “Hope and Destiny“. exploration of planets with orbiters, landers and rovers. space and the search for extraterrestrial life.